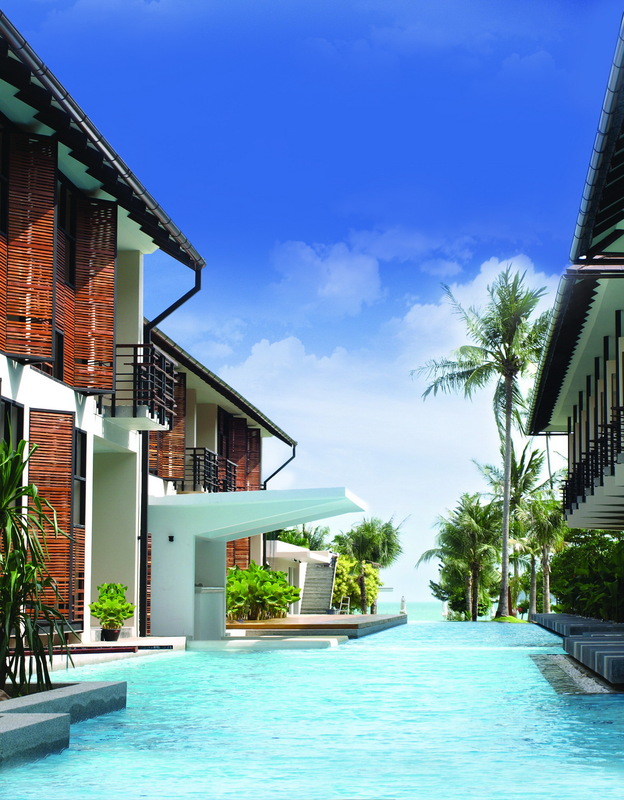 CENTARA HOTELS & RESORTS has signed a management contract for an existing resort hotel on Koh Samui that will operate under the Centra value brand, effective July 1, 2012. The contract was signed with owner PDTS Company Limited on June 5. To be named Centra Coconut Beach Resort Samui, the property is located on Thong Tanote Beach and was originally known as Coconut Villa Resort & Spa. “We are delighted to add this beautiful beachfront property to our Samui portfolio and thereby extend our Centra value brand to one of Thailand‘s most popular tourism destinations,” says Thirayuth Chirathivat, CEO of Centara Hotels & Resorts, who descrived it as an intimately scaled hotel and fits perfectly into the Centara brand. Centra Coconut Beach Resort has 55 guestrooms, with one all-day dining restaurant and two swimming pools. The resort is located directly on secluded Thong Tanote Beach, on the south side of the island, with views across to Koh Tan and Koh Mutsum, both known for their diving and snorkeling spots. “We are now able to offer three of our hotel brands on the island, which gives us a very strong marketing mix,” says Chris Bailey, senior vice president for sales and marketing at Centara Hotels & Resorts. The 24 Deluxe Pool Access guestrooms are spread through a tropical setting and feature sun decks to relax on the patio beside the swimming pool. The room size is approximately 37 sqm and a balcony. There are six Sea View Villas, with a living space of 44sqm and one Beachfront Villa of 50sqm, each with a furnished terrace and a Jacuzzi in the bathroom. The resort will feature Cense by Spa Cenvaree, Centara’s new spa value brand that offers a selection of core treatments for guests who want to look and feel good but who don’t require a full range of spa services. Thai and international cuisines with an emphasis on fresh seafood are served at the beachfront restaurant, and there is also a beach bar and a pool bar. One of the swimming pools is located at the beach, while the other is set like a canal running through the resort grounds. 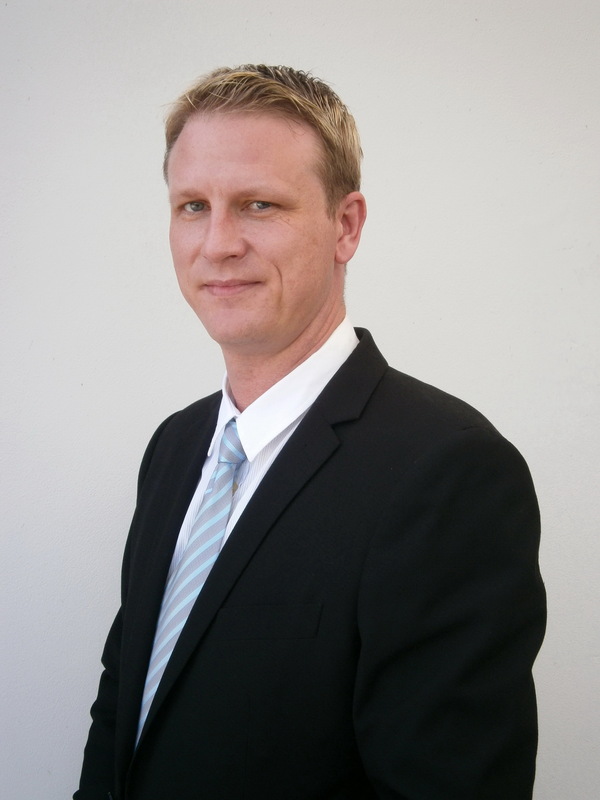 JONAS SJOSTEDT has been appointed General Manager of Koh Chang Tropicana Beach Resort & Spa, which is managed by Centara. Jonas, a Swedish national, has worked with leading Scandinavian tour operators, with experience in various countries including Greece, Spain, Brazil and Cyprus. He started his career with Centara Hotels & Resorts as resident manager at Centara Kata Resort before being transferred to Centara Karon Resort in the same position. 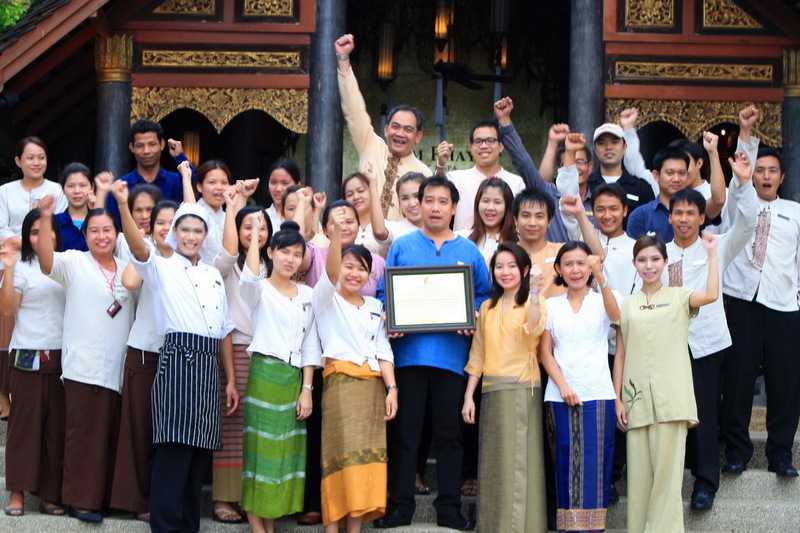 Prior to joining Koh Chang Tropicana Beach Resort & Spa, he was general manager of Centra Ashlee Hotel Patong. Jonas is overseeing the extensive renovations and upgrading to facilities and services that are being carried out prior to its rebranding as Centara Koh Chang Tropicana Beach Resort on Oct. 15, 2012. The hotel remains open to guests during this period. Koh Chang Tropicana Beach Resort & Spais a low-rise resort set in beachside landscaped gardens and 157 guestrooms and suites. There are two swimming pools, and a beachfront restaurant serving Thai and international cuisine. Share your favorite pictures on the Facebook fan page of Centara Hotels & Resorts and win a chance for a holiday at a luxury Centara resort. The name of the competition is Fun in the Sun Holiday is the name of the competition, which will run from Aug. 8 to Nov. 7, 2012. All you have to do is your favorite photo depicting fun in the sunshine – and the photo receiving the most on-line votes is the winner. Top prize for international voters is four nights in a Deluxe Water Villa at Centara Grand Island Resort & Spa Maldives, with the second prize two nights at Centara Grand West Sands Resort & Villas Phuket and the third prize, two nights at Nova Hotel & Spa Pattaya, Centara Boutique Collection. Visit www.facebook.com/centarahotelsresorts for information and voting. 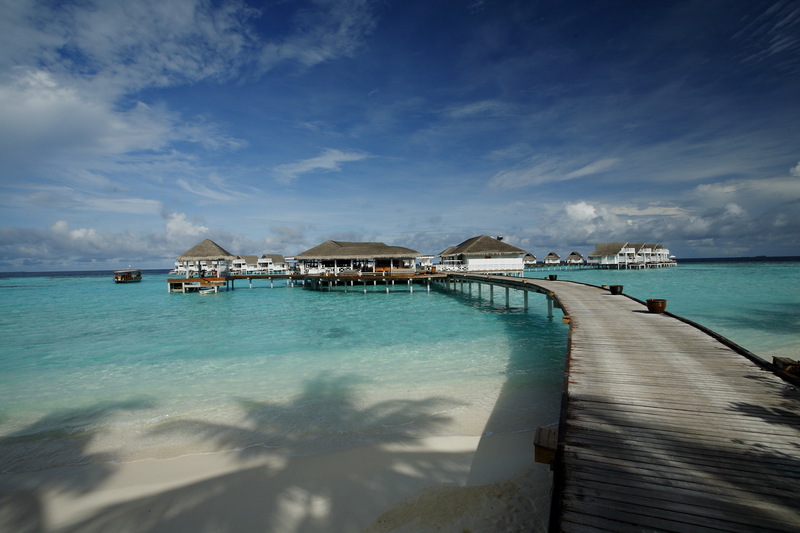 This is the second Facebook photo competition organized this year by Centara, a leading Thailand hotel company with 38 deluxe and first-class properties covering all the major tourist destinations in the Kingdom, and a further 17 resorts in the Maldives, Philippines, Vietnam, Bali, Sri Lanka and Mauritius, bringing the present total to 55 properties. Centara Hotels & Resorts operates 25 branches of Spa Cenvaree, one of Thailand’s most luxurious and innovative spa brands, together with its newly launched value brand Cense by Spa Cenvaree, which provides core spa services for busy travelers. Mix the oil with sliced shallots and place on a heat proof tray. Bake for a few minutes until golden brown. Remove from the oven and leave aside to cool so they will get crispy. First make a batch of fried shallots. Combine the fish sauce, chilli, garlic and sugar in a bowl, stirring until the sugar dissolves. 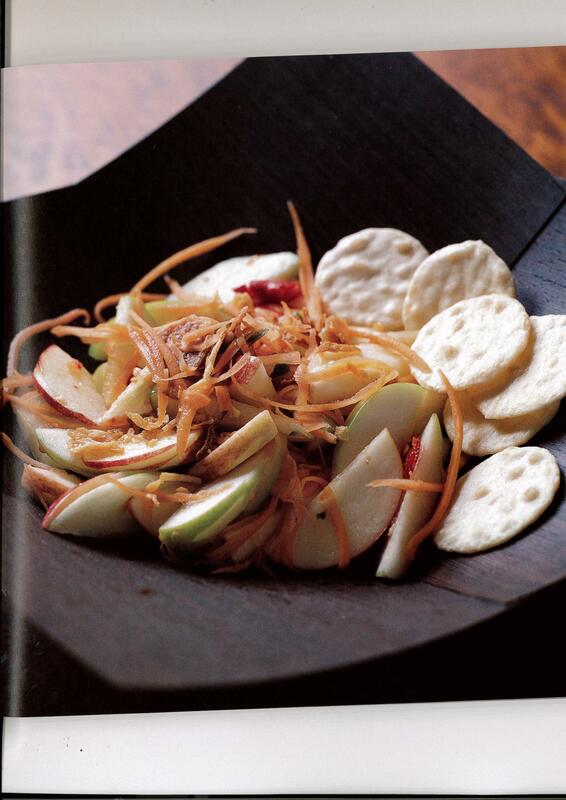 Stir in the red and green apples, the carrot, lemon or lime juice and the crispy shallots and toss together. Transfer to a large plate or bowl and serve with rice crackers on the side. INTERCONTINENAL SAMUI BAAN TALING NGAM is offering a Serenity Hideaway spa package, which allows guests to experience a unique spa journey at its newly opened Baan Thai Spa. 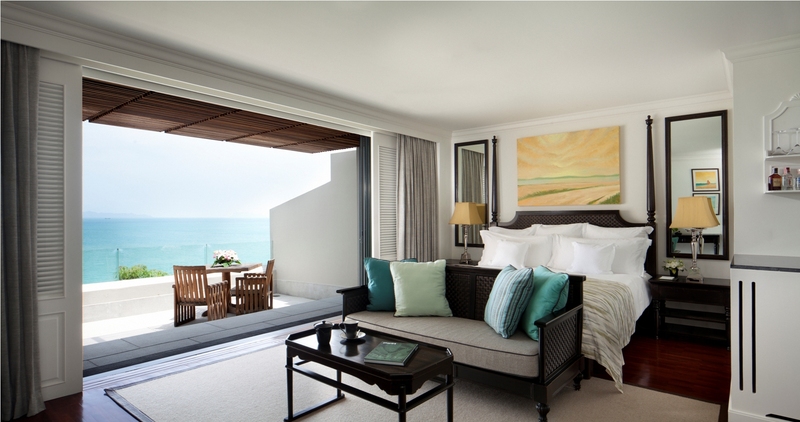 The package is priced from THB 9,900 THB a night with accommodation in an Ocean View Room, and is available from now until Dec. 22, 2012. A minimum stay of two consecutive nights is required for this package. The Serenity Hideaway Spa package includes: Luxury accommodation in an Ocean View Room; Signature Baan Thai Spa treatment of choice (120 minutes – once per stay for two people); choice of in-room healthy breakfast or buffet breakfast at Amber restaurant; one complimentary private 90 minutes yoga session with our in-house yoga teacher for two people; exotic skin care welcome gift; complimentary roundtrip airport transfer; 20% discount on additional treatments at Baan Thai Spa; and a 10% discount on food & beverages at all restaurants within the resort. Baan Thai Spa is located at the resort’s 120-metre cliff-top location on the side of a rolling green cliff with views of the surrounding tropical landscape and the turquoise waters of the Gulf of Siam. Serenity Hideaway Spa Package is now available to book by calling 66-7742-9100 or emailing reservations@ickohsamui.com. 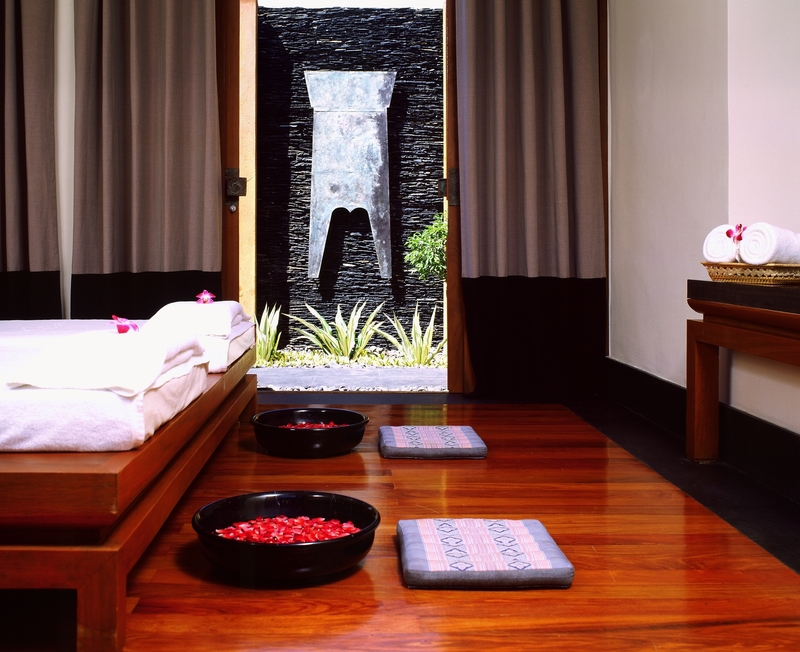 MSPA INTERNATIONAL has launched an exclusive new privilege card for spa goers, called Spa Essentials. MSpa International is leading Asian spa management company with four spa brands – Anantara Spa, Mandara Spa, Aequalis Spa and The Individually Tailored Spa Collection – comprising more than 40 spa operations worldwide in total. MSpa’s new privilege card’s welcome pack contains 12 certificates for experiences which can be enjoyed at a choice of 13 spas in Thailand – Anantara Spas, Mandara Spas, The Spa by MSpa at the Four Seasons Bangkok and the Royal Garden Spa at Pattaya Marriott Resort and Spa, which are all a part of MSpa International. The certificates offer treatments valued at more than THB 35,000. Membership is priced at just THB 15,500, representing a discount of more than 50%. Two complimentary 90-minute treatments invite members to choose any spa therapy to suit their wellness and beauty needs. An additional two complimentary massages, both lasting 60 minutes, offer a choice of any massage style, excluding only Elemis and signature treatments. A birthday voucher is also included at a value of THB 4,000, enabling members to indulge in any spa treatment to celebrate their special day. Cardholders also receive five 30-minute extensions on any treatment. It comes with a complimentary upgrade to a Spa Suite, as well as a 30-minute steam or bath experience. For guests who wish to experience their favorite treatment again, there’s a “buy-one-get-one free” certificate. The Spa Essentials membership card also includes a range of discounts throughout the year – a 20% discount on all single treatments featured on a spa’s à la carte menu and a 15% discount on Elemis treatments and packages. All retail items and salon services can be purchased at a 10% discount. The Spa Essentials advantages even extend to family and friends, with a 15% discount available for them on any spa treatment. You can find out more about the exclusive Spa Essentials one-year membership card at Anantara Spa, Mandara Spa, The Spa by MSpa at Four Seasons Hotel Bangkok, and Royal Garden Spa at Pattaya Marriott Resort and Spa. 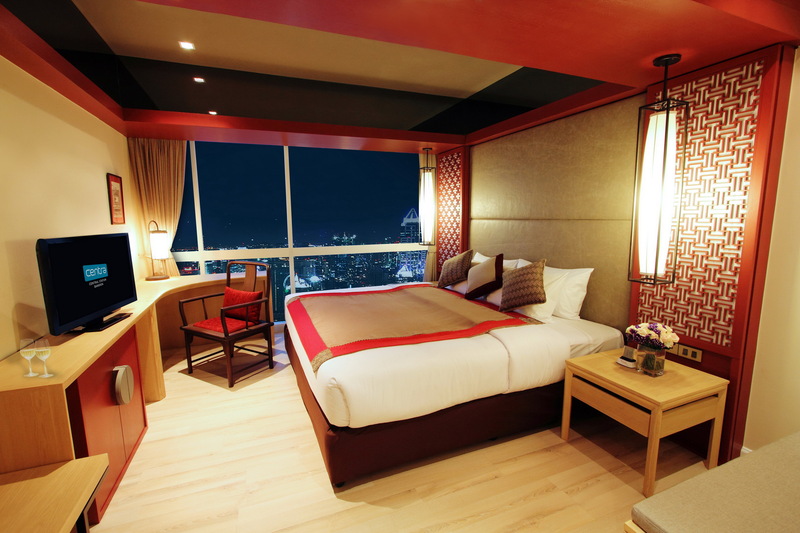 CENTARA HOTELS & RESORTS plans a soft-opening of its Centara Central Station Bangkok in November 2012. The latest addition to Centara’s value brand line is located opposite Bangkok’s Huas Lampong main line railway station and MRT subway and within easy walking distance of Chinatown. Centara Central Station has 150 standard rooms and suites, ranging between 26.6 sq m and 64.5 sq m in size, and designed in a modern Oriental style. For more information, call 66 2 101 1234, Ext. 1, or email reservations@chr.co.th. 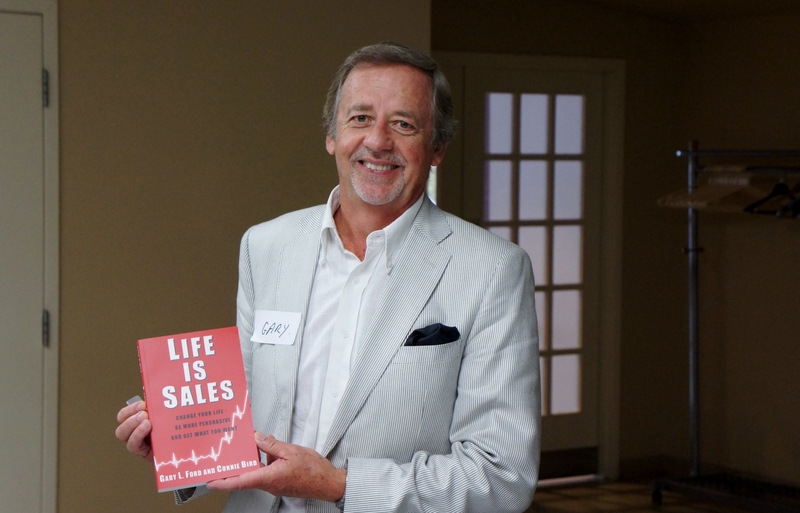 GARY FORD, author, seminar speaker and expert on selling, doesn’t believe in standing still, either on the seminar floor or in business. He loves to move among seminar participants and make a point with a joke. But when he stops and lowers his voice to talk about the gentle art of closing, you can almost hear the clock on the back wall holding its breath. Later, when I asked him about the problem spas have in selling products to clients, he didn’t seem surprised. For spas, nothing seems to work. Not the beautiful shiny-colored brochures. Not the pep talks by product distributors and spa managers. Not incentives. Nothing. No matter what, spa staff it seems just doesn’t want to sell products to their clients. And if you ask them why, they’ll tell you they don’t want to feel pushy or being perceived as pushy. There is a way for spas to deal with this, he adds. A simple way. Help your staff present the product in a way that even if the client says No, they won’t take it personally. Make the client’s No be for another reason. 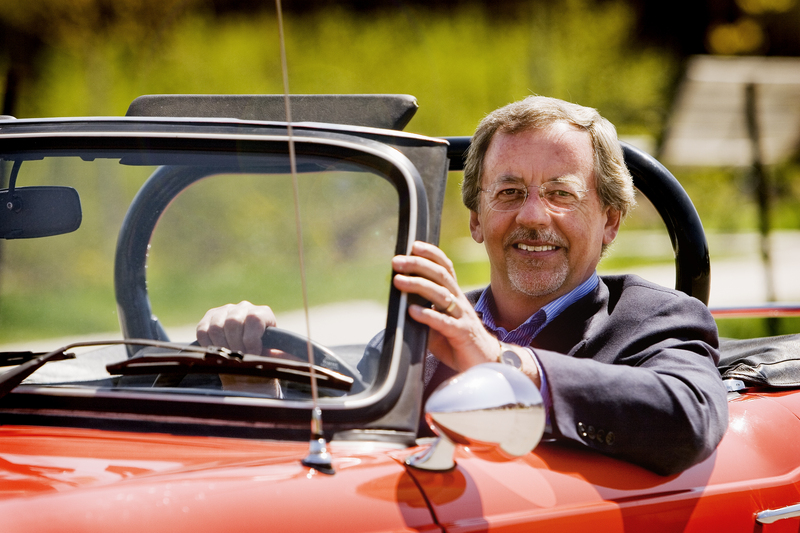 When was vice-president at one of Canada’s financial institutions, Gary had to deal with lagging sales of its service charge packages at the branch level. He found that 24% of the people who shopped online purchased the most expensive package, compared with 4% when offered the same package by branch staff. A huge disconnect between the people who bought on the web and the people who went to the branch and bought. Why? Because branch staff offered the cheapest package first – in direct contrast to the web, which presents the most expensive package first. “All I did was change how branch staff broached the service charge package with customers. Instead of recommending the most expensive one, staff were asked to approach customers this way: Let me show you our best service package. That simple statement changed everything. It became the bank’s fault if the customer rejected it for pricing the package that way. Not theirs. In this case, staff would then say: Here’s our next best package, without feeling any sense of rejection. The result: Many branches doubled their service change revenue in a matter of two months. How your products are displayed is equally important. Offer your clients a choice. Show them three packages – from the most expensive to the least expensive. When he was called in by a major national retailer to help them increase sales of their most expensive expresso coffeemakers, he knew what had to be done as soon as he saw how they were displayed. The store offered two models – on for $98 and the other, for $210. Buyers took the cheaper one 70% of the time. People look at options in context of what they want. One of Canada’s leading furniture retailers makes effective use of this strategy. Its refrigerators are displayed in the order of the most expensive. They do that for a reason. It works the same way in the spa – and why spa managers must pay special attention in how they display their products. 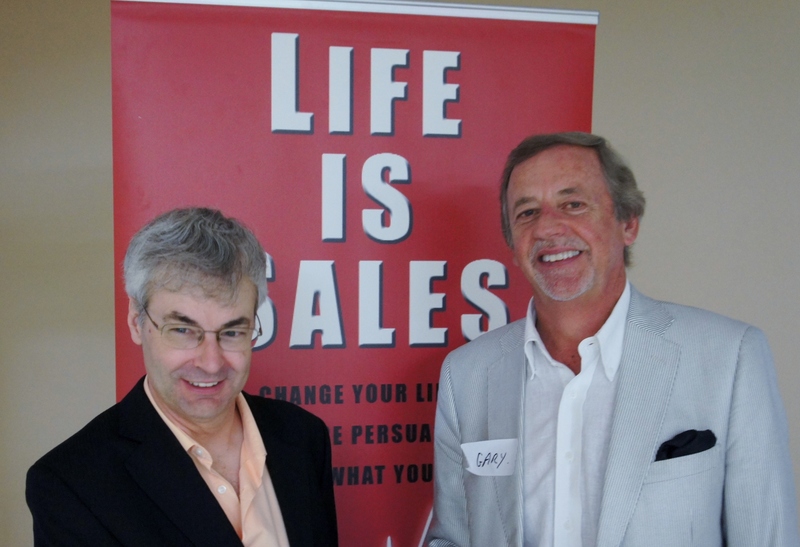 Gary, whose book, Life is Sales, is a Canadian bestseller, also has a strategy to help you become more successful when it comes time to close, and what he considers a more effective way to deal with objections. 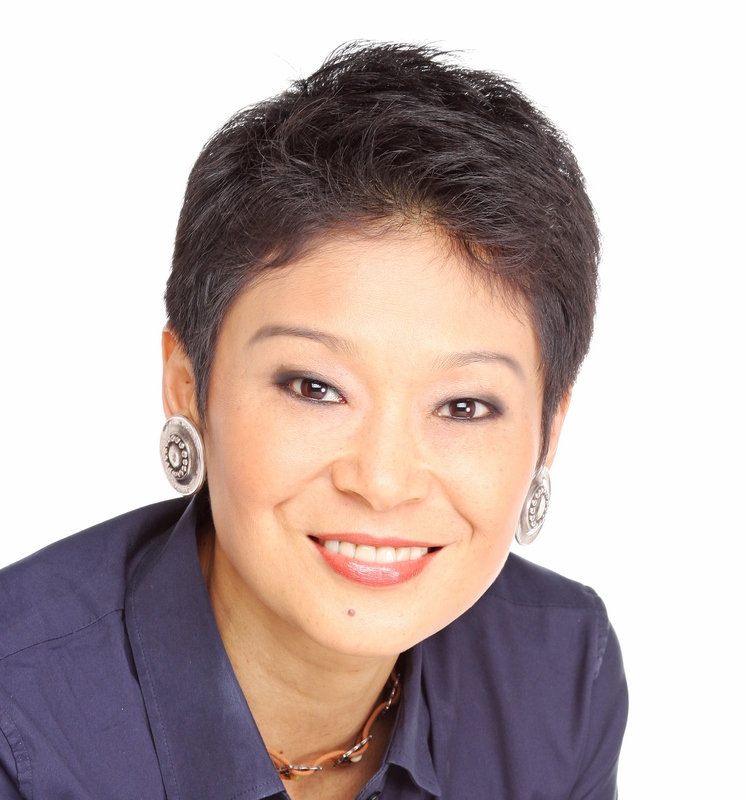 “I know most sales people try to deal with objections. I focus on selling because when someone raises an objection, I’ve found they will protect that objection. They take ownership of it and don’t want to give it up. Then talk about the benefits of the product. If your client says: That product is really expensive, they’re telling you they’re done talking. 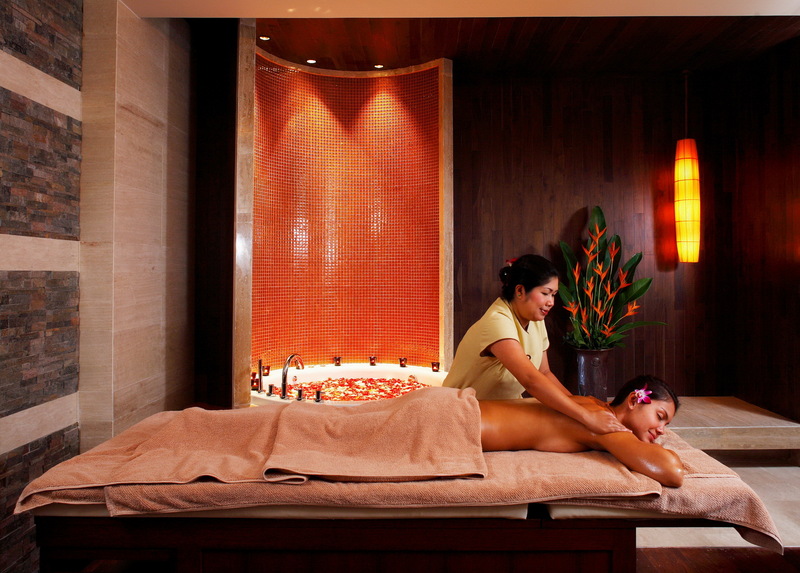 So instead, when you present the spa’s best package, tell them: It’s expensive – but this is what it will do for you. “The reason why people fail to close is because the client doesn’t understand the value proposition. Everything you sell has a value to the client. If they don’t feel the treatments or products you’re recommending have value for them, they’re simply not going to buy. If your client tells you they’re not really interested, or that they want to think about it first, then turn the whole approach around and say: If you don’t take this package or use this product on an on-going basis, you’ll lose all the results you would like to have in a month or two from now. “Above all, ask for the business. Don’t hint as many people do or make statements your client doesn’t need to answer. Use these two magic words – will you – in front of your question, as in Will you be buying our best spa package today, rather than saying We’re offering a great package today. “Then look at them. And wait. Don’t fill the space with your words. Let them think for a moment. If they say No, I don’t think so, then come back with a cheaper alternative: I understand you don’t want the whole package, and here’s another magic phrase – I recommend – as in I recommend you at least take this. And perhaps most important of all: People buy from people they like. So smile. Show the teeth. If you smile and use your client’s name, he or she will make a connection and will be more likely to buy. Use this phrase when you’re asking for business: Many of our clients … as in Many of our clients have chosen this package and have had great success with it. “People are very motivated by what others are doing. They need to be with the crowd and need to know that if other people are buying it, it must be OK.
You can reach Gary at glford@cogeco.ca. TOURISM AUTHORITY OF THAILAND has presented Centara Khum Phaya Resort & Spa with an Outstanding Design Award for Lanna Art Identity. The award was presented to Asdang Sukwises, general manager of Centara Khum Phaya Resort & Spa, under the Northern Thailand Tourism Awards 2012 on May 26, held during the Miracle Tourism Forum in Chiang Mai. The judges based their votes on Lanna identity as applied to architecture, interiors, service, and policies used to support the local community and the environment. Centara Khum Phaya Resort & Spa is part of the Centara Boutique Collection and located in the centre of Chiang Mai. The architecture of the low-rise resort is based on classic Northern Thai traditions, using 80-year-old teak for the timber roofing and using wood carvings for decorative elements. The interiors use Thai fabrics and golden teak furnishings to evoke the elegance and grace of the Lanna era, and the resort’s 85 rooms and villas all feature extra-large space with furnished balconies or terraces. The resort is set in manicured gardens with water features and century-old trees, and features an outdoor pavilion for spa and massage treatments. The lagoon style freeform swimming pool has a children’s area, and the fitness centre includes a steam room and sauna. Khum Phaya’s restaurants also scored top marks for its Lanna attributes. Kham Sean is the all-day dining restaurant, serving traditional Northern Thai dishes along with international cuisine, while authentic khantoke cuisine is served at Khum Khantoke, a hall that can accommodate 800 guests indoors and 1,200 outdoors, and which features a cultural show with music, dancing and drama from around the country. Centara Khum Phaya Resort & Spa Centara Boutique Collection is a fully equipped banquet and meetings venue, with its 1,200-guest capacity Khum Kham convention centre due to open early in 2013. The awards are based solely on guest voting and are presented in different categories on a country and a global basis. Centara Grand Beach Resort Phuket opened in 2011 as a five-star resort located at the most secluded part of Karon Beach and takes its design theme from the island’s Sino-Portuguese heritage. The resort has direct access to the beach and is set around a landscaped water park. The World Luxury Hotel Awards is a recognized global organization providing luxury hotels with recognition for their world-class facilities and service based on votes cast by guests. Awards are presented to luxury spas in 10 different categories on a country and global basis and are based on on-line voting by guests.